It's the perfect OpenGL tutorials Companion. Go beyond blindly following tutorials, and undertand how the hardware works and the theory behind it. The ebook doesn't try to cover everything in full detail, opting instead to give you the core fundamentals you need to get started. Get a high-level overview of how GPUs work and, therefore, how to use them. Learn about programmable shaders, what their purpose is, and the data they read (vertex arrays, textures, etc.). Learn the basics of 3D lighting. Covers the Phong lighting model. Copy & paste code for common basic tasks using OpenGL ES 3, SDL2, and GLM (e.g., setting up a window, loading textures, etc.). Get performance tips and a list of resources for further learning. The book is provided in PDF format, which is viewable on both computers and mobile devices. It gives the reader a good overview of the basics, enough to get started. A crucial good thing is the tutorials w/example code that compiles (those you provided on your keasigmadelta webpage). This gives the reader good opportunities to succeed. Other authors often forget this, leaving the reader «in the dark» by struggling with quirks, and ends up by giving up. Having example code available is an excellent way of teaching. It’s easy to get started this way. It has a good combination of programming details & explanations. Easy understandable & informative illustration, combined with good explanations. Optimization is important to me, and getting this information in this book is crucial for me. This means the readers can obtain healthy programming habits from the beginning. 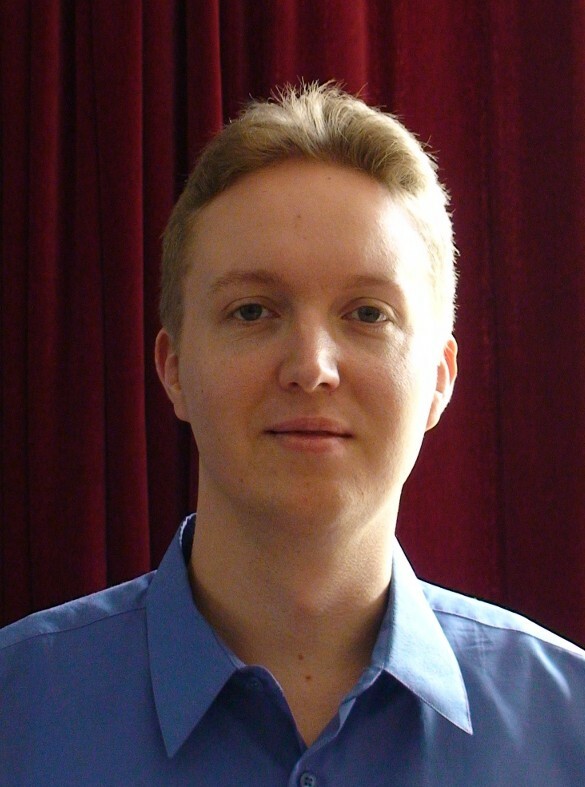 Hans de Ruiter is a software engineer with a background in computer vision and graphics. As a child/teenager he taught himself programming, constructed electronic circuits from kitsets, and also had a keen interest both science and in building things himself. He persued these interests further at university, going all the way through to a Ph.D. (at the University of Toronto). He's written both graphics software and graphics drivers, giving him a broad understanding of how modern graphics cards work.